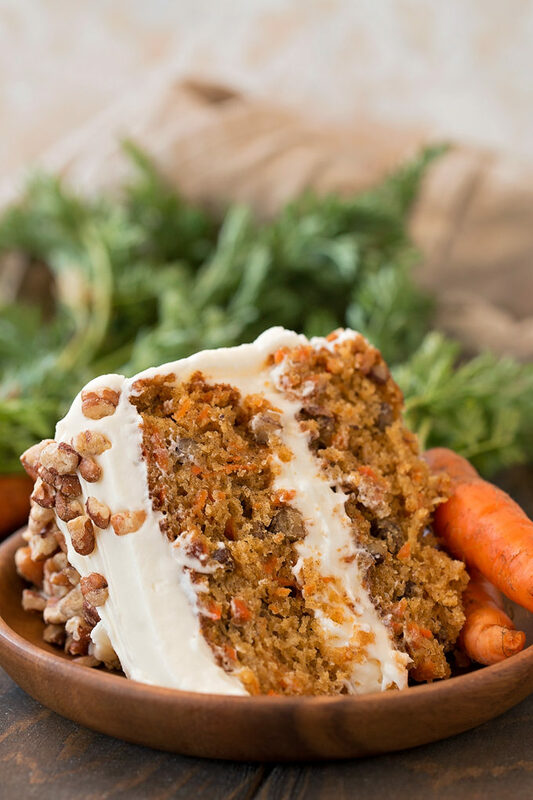 This classic carrot cake is moist, fluffy and spiced to perfection. 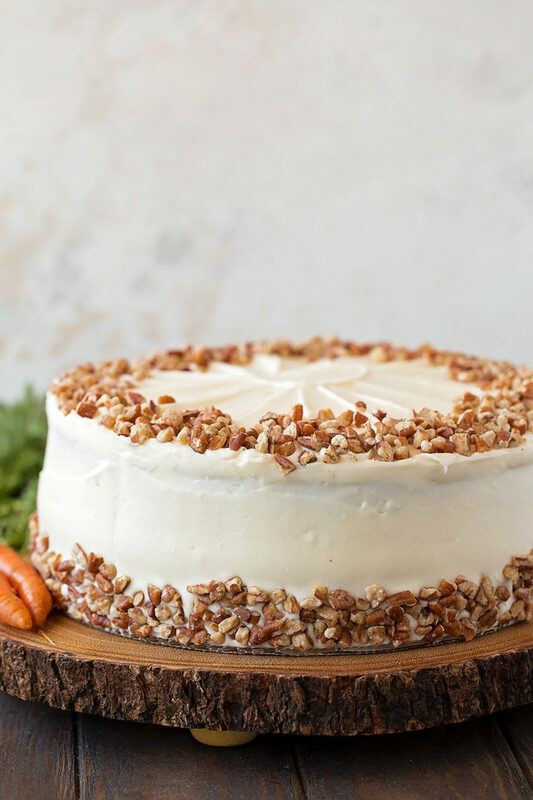 It’s topped with a thick cream cheese frosting and toasted pecans. Perfect for spring! 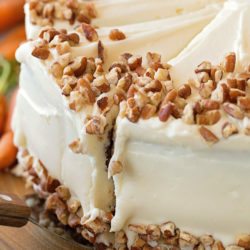 Where are all of my fellow carrot cake lovers? 🙋 It seems like people either LOVE or HATE carrot cake. I personally think those who don’t like it have never had good carrot cake, or maybe they just don’t like all of the add-ins. 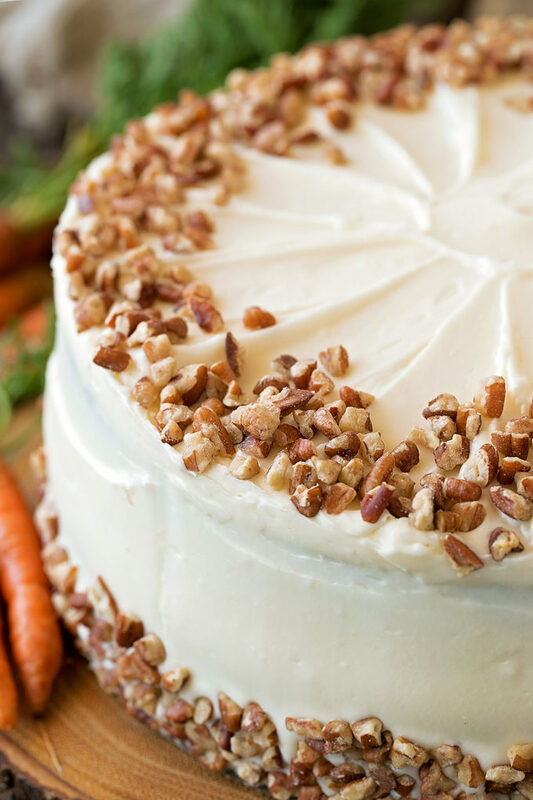 Really good carrot cake is hard to beat, especially when it’s covered in a luscious cream cheese frosting… yum! 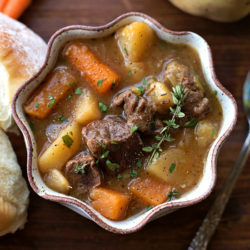 This is a recipe I’ve been working on for a while now. It’s a layered version of my sheet cake, and let me tell you, it’s divine! 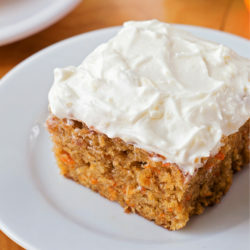 It has a special step that makes it lighter and fluffier than most carrot cakes. Don’t get me wrong, it’s still moist, just not dense. 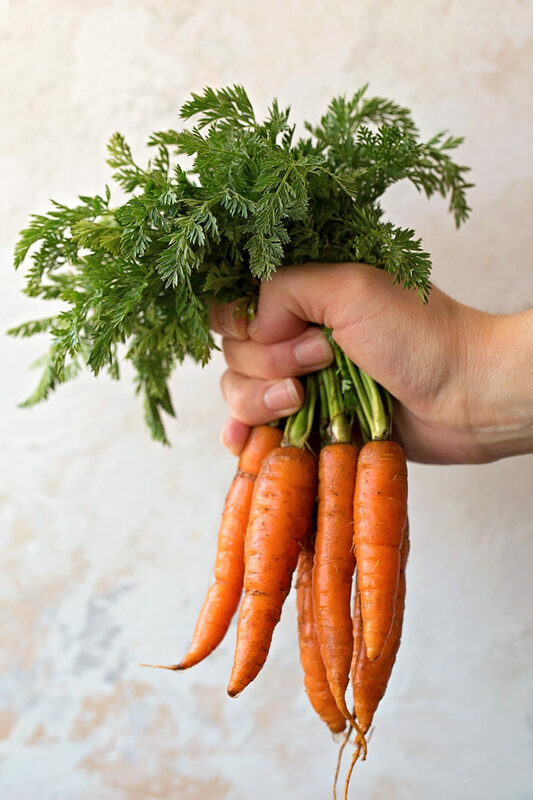 But before we get to that, let’s talk carrots! 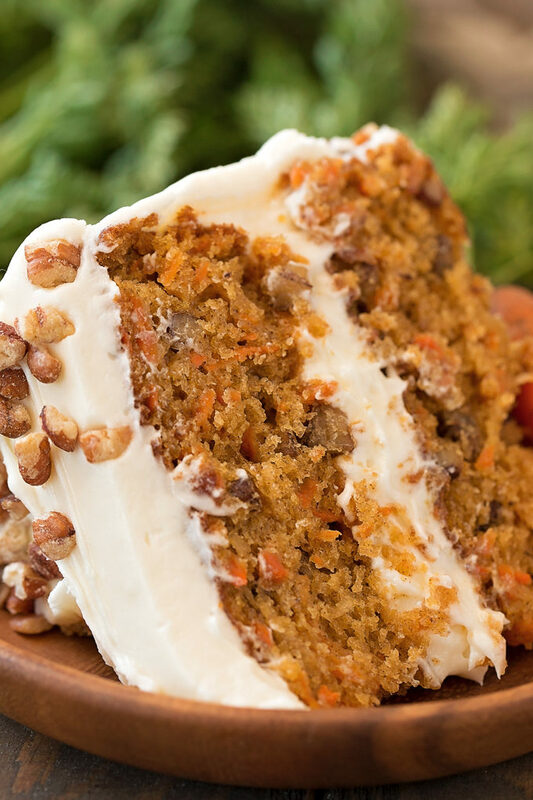 Carrots as you may have guessed, are a really important part of this cake. There are three cups of grated carrots in this recipe so the correct thickness is important. Do NOT use pre-shredded carrots. They are too thick and won’t cook through during the baking process. 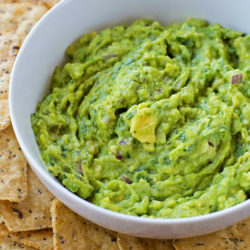 Do NOT use your food processor. Still too thick. DO use your standard box grater and grate the carrots on the largest setting. Perfect! When it comes to the add-ins you can either add them all, add a few or leave ’em all out. It’s totally up to you! I personally love carrot cake with coconut and toasted pecans but prefer to leave out the raisins. That’s what is pictured in this post. 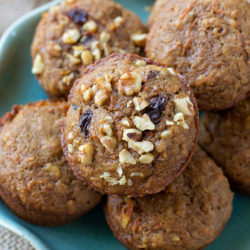 If you choose to add raisins make sure to grab the extra plump baking raisins (usually found near the coconut or nuts on the baking aisle). They won’t dry out the cake. Now let’s talk about extra step: whipping the egg whites. I know, it seems bizarre for carrot cake, but it gives it a little extra lift. It also helps it from being too dense and gooey. Don’t skip this step! Make sure to test the cake at the 30 minute mark. This is a moist cake, so just looking at the top for doneness can be deceiving. Insert a cake tester into the center of the cake. There should be a few moist crumbs attached when it is done. Remove and allow to cool completely before frosting. Speaking of frosting… this is a thick cream cheese frosting. I chose not to refrigerate it before frosting the cake (I also had the cake sitting out for 30 minutes while I styling/shooting everything) so it looks a little soft. I promise if you follow the steps below it is not! It’s nice and firm and gets a nice crust on it after proper refrigeration. 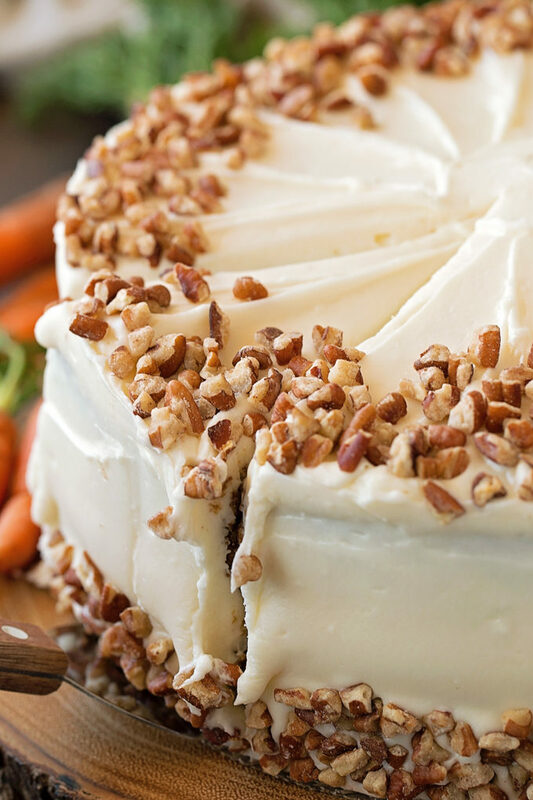 Just one slice of this classic carrot cake isn’t enough! 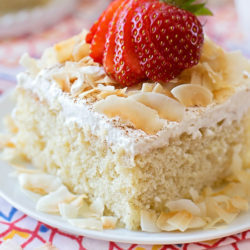 It’s insanely delicious and perfect for any spring occasion! Preheat oven to 350 degrees. Line the bottoms of two 9-inch round baking pans with parchment paper, then spray or butter/flour the bottom and sides. Set aside. In a medium size mixing bowl whisk together the flour, baking powder, baking soda, salt, cinnamon, ginger, nutmeg and cloves. Set aside. 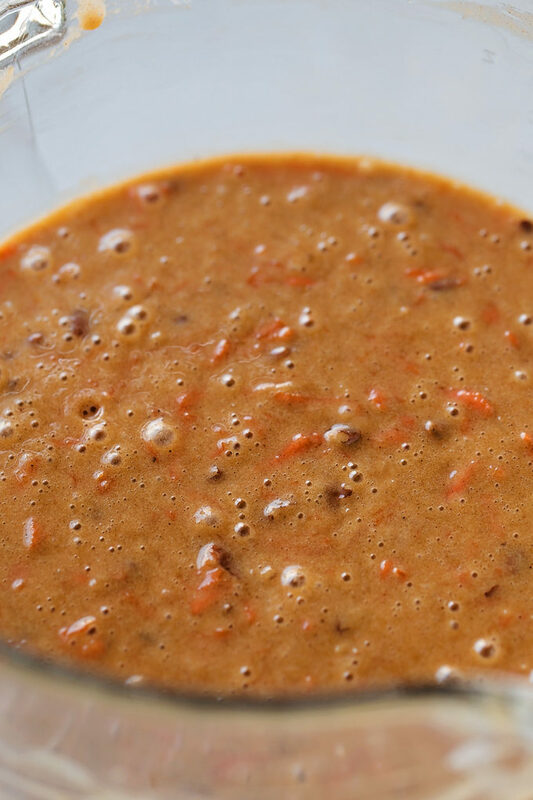 In a large bowl or the bowl of a stand mixer, combine the sugars, oil, applesauce, vanilla and carrots, mix to combine. Add egg yolks one at a time, mixing well after each addition. With mixing speed on low, carefully add dry ingredients along with the coconut, pecans and raisins (if desired). Mix until a few dry streaks remain. In a medium bowl, beat egg whites until stiff. 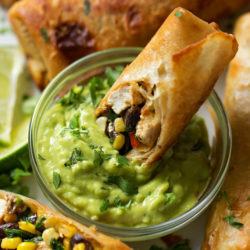 Using a spatula, fold into batter until no streaks remain. 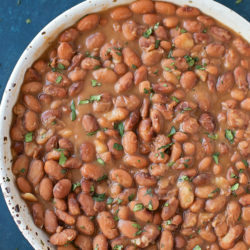 Pour into the prepared pans, dividing evenly between the two. Place in the oven and bake for 30-35 minutes or until a cake tester (or toothpick) inserted into center of cake comes out with just a few little moist crumbs on it. Make sure not to over-bake the cake or you’ll end up with a dry crumb. 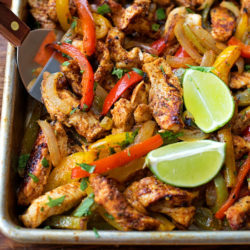 Remove from the oven and allow to cool in the pans for 15 minutes before inverting onto a wire rack to cool completely. Meanwhile to prepare the cream cheese frosting, using the paddle attachment cream the butter, vanilla and salt for 2 minutes or until light and fluffy. With mixing speed on low gradually add the powdered sugar, beat until it forms a thick paste. Add cream cheese and mix on the lowest speed possible for 1-2 minutes, then STOP! Chill for 30 minutes. Frost cooled cake layers and garnish with additional toasted pecans, if desired. Chill for 30 minutes before serving. *I grated the carrots using the regular size holes on the grater. Hi Sandy, I have not tried this any other way. Sorry! 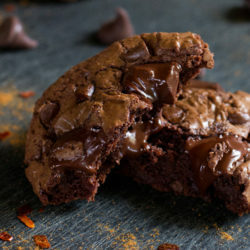 I saw this same recipe being published in fb under kemmy recipes.